Xiaomi Redmi Note 4 is gaining too much popularity. After all, it’s a budget phone with amazing specifications and attractive price. 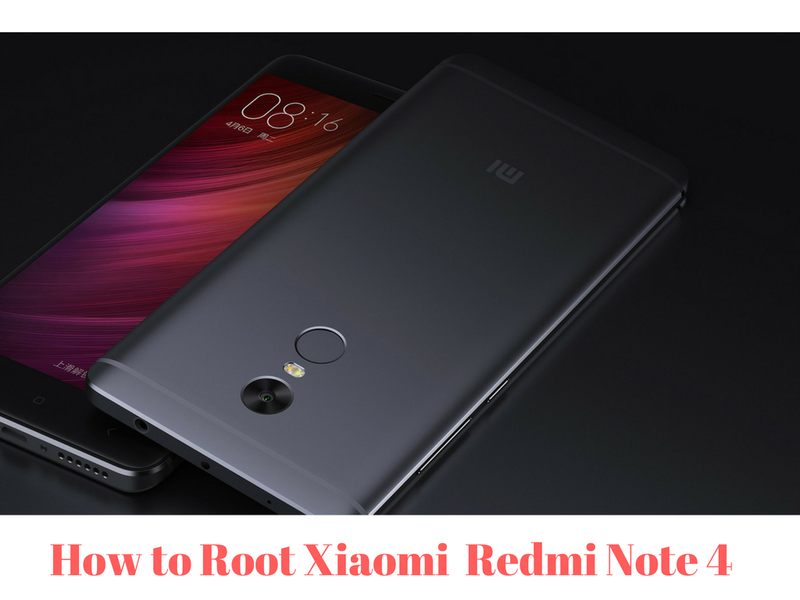 A lot of users were asking me about a quick guide on Rooting Xiaomi Redmi Note 4. I’ll be showing you how to Root Xiaomi Redmi Note 4 with PC and in a very simple manner. If you don’t follow the guide properly, there will be chances of damage and complete failure of the mobile device. Follow at your own risk. This guide is only meant for Xiaomi Redmi Note 4 Snapdragon (RN4). Do not try this with other Android phones. Make sure you have all the drivers installed. Follow the guide step-by-step and completely. Press any Key and it will automatically flash TWRP Custom Recovery and boot your phone into TWRP. Now navigate those files from TWRP Install Menu and Flash both the files. Once down, Reboot the Device. Voila! Your phone is now Rooted Successfully.